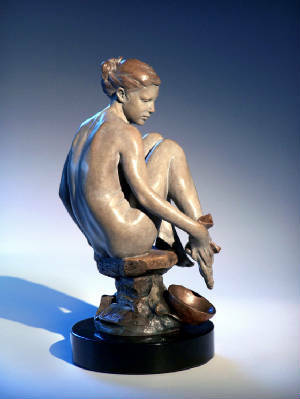 Bronze on wood base. 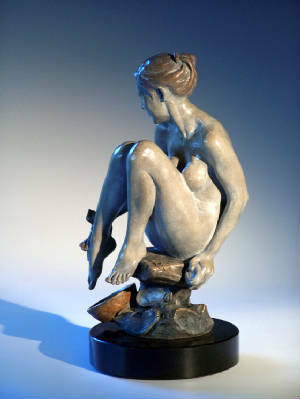 Size 9 x 6 x 4". Limited edition of 50. 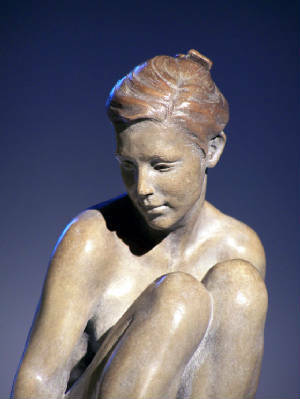 Art Renewal Center finalist 2010 sculpture catagory: "Bather".